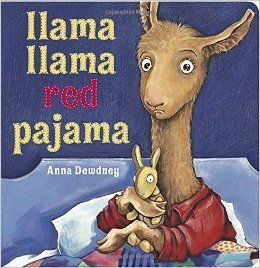 In light of Anna Dewdney’s recent passing, parents around the globe cuddled up to their children with a book and a heart heavy with such a loss. Dewdney, in lieu of a funeral, requested that every parent simply read a book to a child. Such a simple request, yet loaded with meaning, emotion, and power. As you grab your little one and cozy up with a book (or three or 10), consider reading a book that has magical powers on young children… or at least the children in my house. 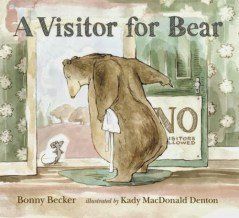 Becker tells the tale of a tea-loving bear who does not love visitors. In fact, he goes to great lengths to keep visitors at bay. However, a persistent mouse proves to Bear that friendship is one of the most wonderful gifts we can have. As a mother, I appreciate the raw reality of Bear. He only thinks he doesn’t want friends, but once he opens up to what a friendship really is, his whole being – mood and all – change. Even my four-year-old perceives the difference in Bear. 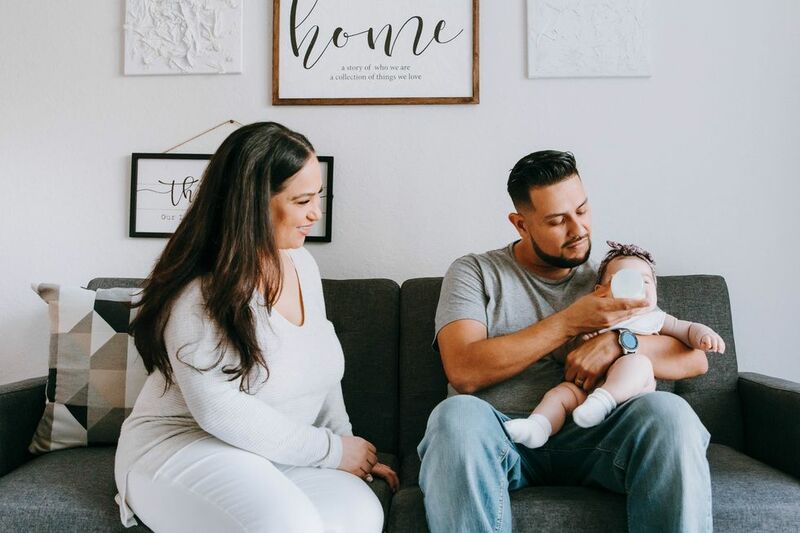 He asked me once, “Mama, if Bear likes Mouse, why does he have that giant ‘No visitor’ sign?” There you have it – an opportunity to teach children the importance of being open to new things, to changes, and most importantly – new people. 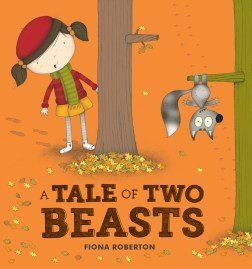 “A Tale of Two Beasts” is the tale of a little girl who finds a little creature in the woods and brings him back to her house, but it also the story of a happy critter who is kidnapped by a girl; it is one story told two ways. 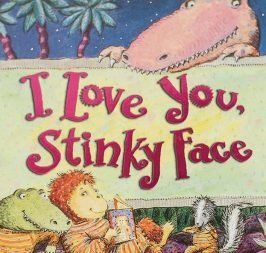 There’s no shortage of books based on the favorite preschool song. It doesn’t matter much which one you choose. 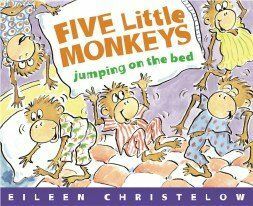 The version of “Five Little Monkeys” that I own is gold in my house. Apparently, I own the world’s bounciest, most luxurious couches that have superpowers to make my children jump on them (against their will, of course). So when my naughty couches force my children to jump on them, we whip out this book for a little musical story time. My sons are well aware of my not-so-subliminal message and they do actually calm down… for a little bit anyway. A mother tucks her little boy into bed when he starts to question the conditions of her love. Would he be just as loved if he were an alligator or alien? She lovingly reassures her boy that her love is unconditional. While this book was purchased purely based on the title (and maybe with a fit of giggles), this has become one of the most-read and most beloved books here. Who wouldn’t want to know they are loved beyond measure, with no limits? I noticed my oldest requested this book a lot around the time his brother was born. 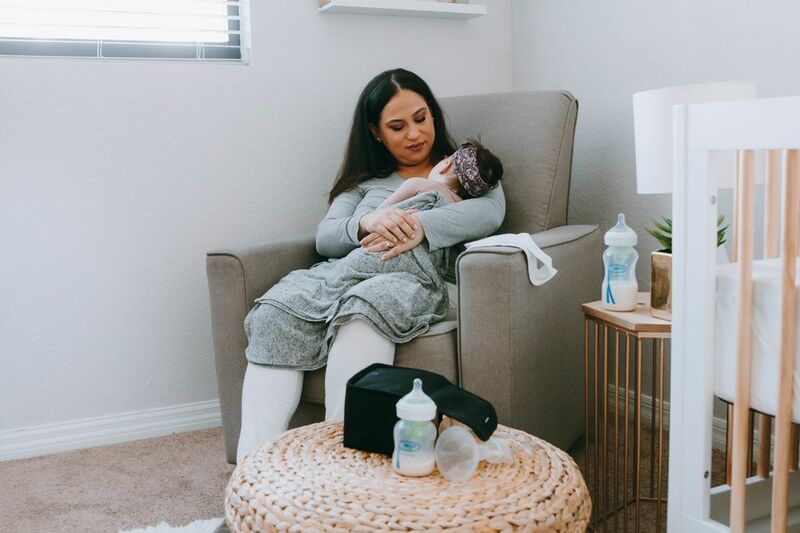 In a busy toddler world, a little extra reassurance goes a long way. This book is one of my son’s favorites. There were nights when he requested this multiple (read: 24 million) times in a row. He loved it. He took the message to heart and even now as a big boy, he trundles off to bed secure knowing that I am nearby. 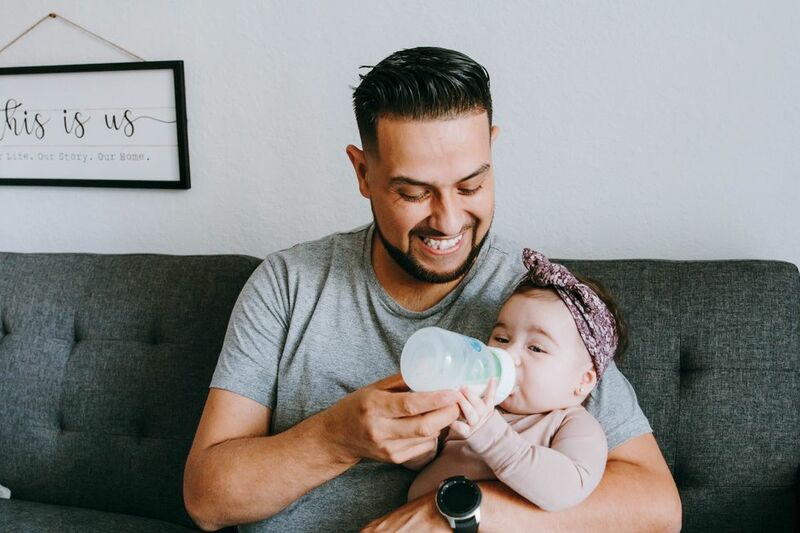 We all know books are good and early reading promotes early literacy, but reading with your baby is so much more than learning literacy skills. It’s a moment, creating a small memory and attaching it to a book. To read (and reread and reread) a book is to continually bask in the warmth of those cozy moments. Savor them.